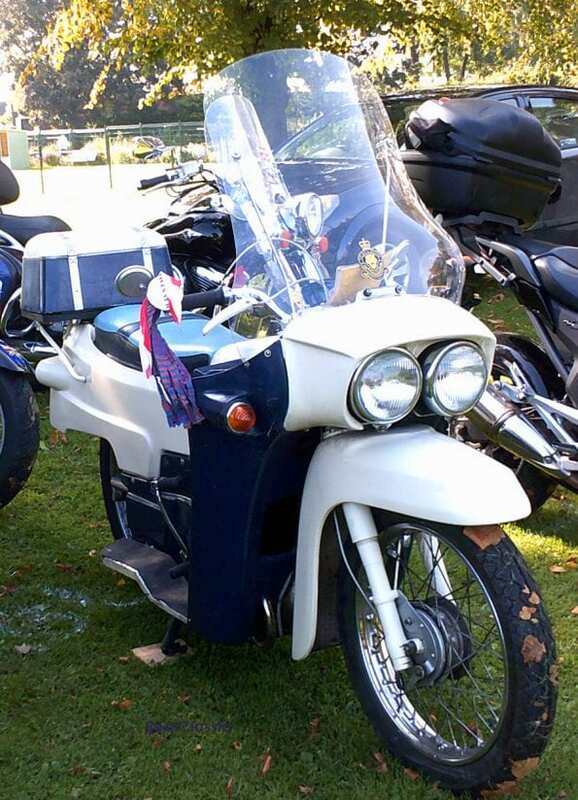 More than 750 motorcycles, some 90 scooters, and three-wheelers of all shapes and sizes showed up in September to enjoy the sunshine in Pages Park. 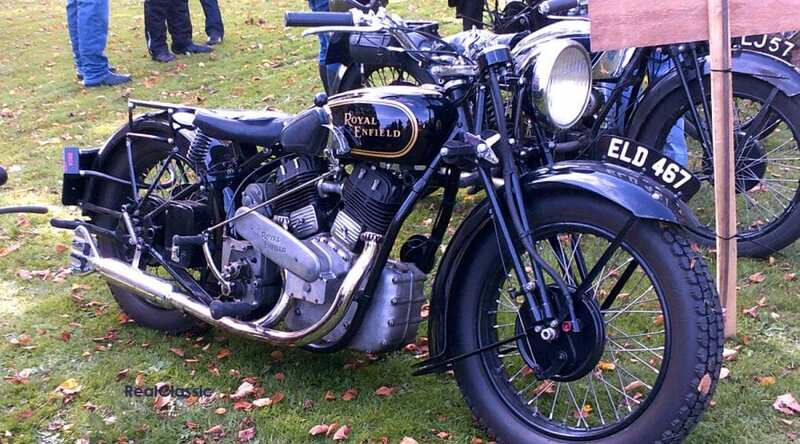 This free show featured live rock-n-roll music to entertain visitors while they admired the bikes, which ranged from the earliest veterans through to the most modern roadsters. 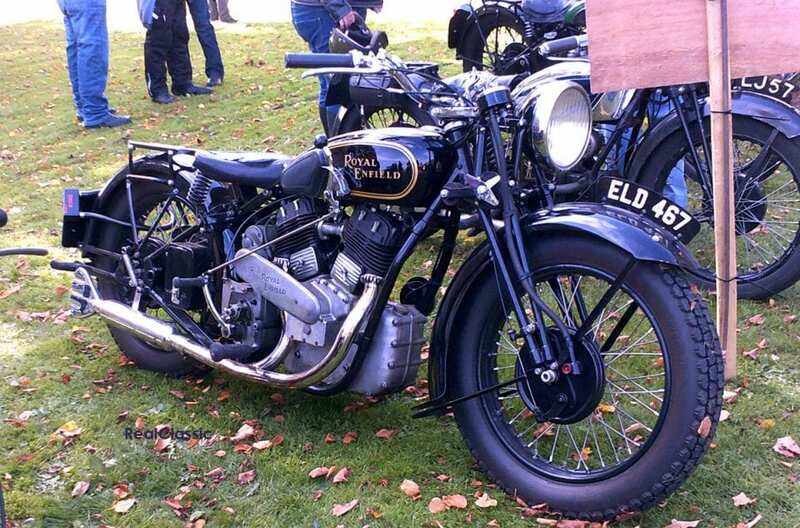 Pre-war girder fork bikes were given a special section all of their own and proved to be among the most popular exhibits. 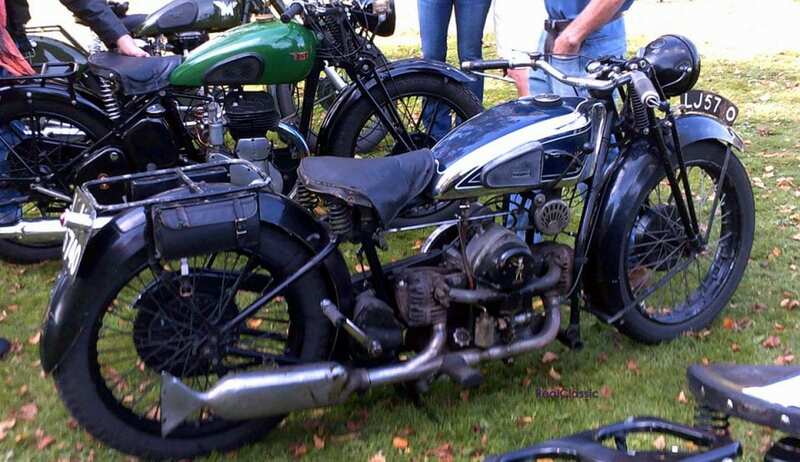 ‘All were worthy of a prize,’ says organiser Neil Cairns, but a 1923 Scott combination and an inline four Indian were among his favourites. Two prizes were awarded; RC’s own Jaqueline Bickerstaff took home one of the tropies with PUB, her faithful family Vincent Rapide. 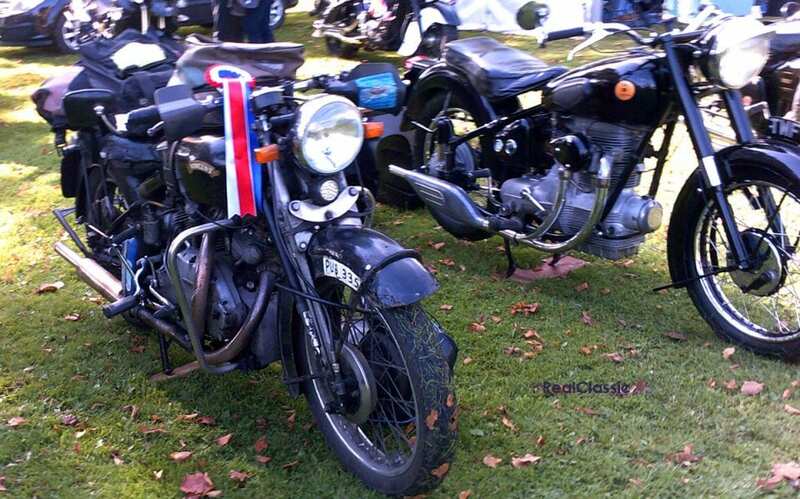 The other award went to an unusual 1955 Velocette Vogue. Both prizes – beautifully etched and polished old pistons – were prepared by VeeArt of Bedford who specialise in this type of artwork. Other displays included information from the Bedfordshire road safety team, the ‘Biker Down’ accident response course organisers, the local air ambulance and the Royal British Legion themselves. The Leighton Buzzard Railway gave people the opportunity to drive a steam loco for a fiver (what a way to make a boyhood dream come true!) and gave engine shed tours at the Pages Park station. There were also steam and diesel train rides on offer.